Already hugely celebrated in Europe with 288 stores and a heritage that spans over twenty years – the brand now brings thousands of products and styles to UK interiors fans. Our ethos is all about creating quality, curating inspirational collections and giving our customers the guidance and confidence to celebrate their own individual style - which is why there are over 16,000 exclusive products available on our UK website. Founded in France in 1996, Maisons du Monde is one of the only brands in the world to have its own dedicated design hub – located in its very own French Chateau – where a 90-strong team are responsible for creating the collection. The passionate team includes designers, stylists and trend hunters that monitor global trends to create exclusive products. Each year, the brand releases one furniture and two seasonal decoration collections, split across carefully selected trends inspired by the way we live today. As well as this, there is yearly Outdoors and Junior collections. 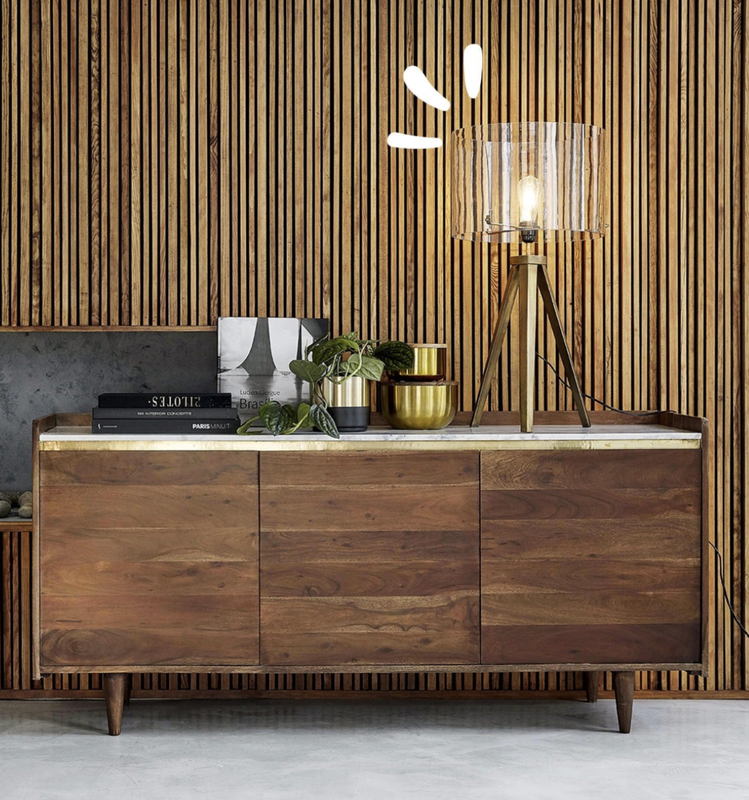 Anne-Laure Couplet, Global Brand Director at Maisons du Monde, said: “We believe every person and every home is unique, which is why we pride ourselves on offering an incredible range of furniture and accessories that work for every space and style. We add brand new product to our website every week to make sure we’re constantly offering something fresh and exciting.